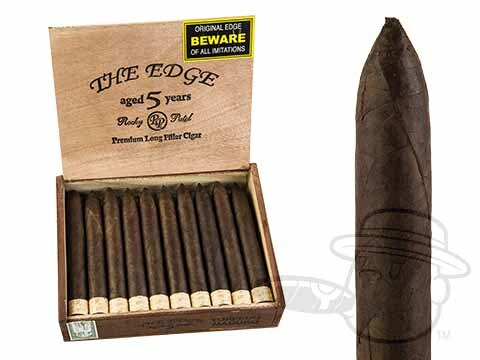 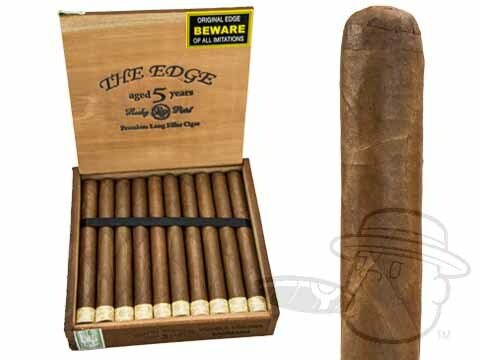 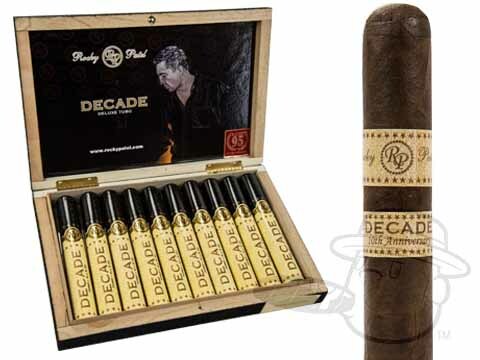 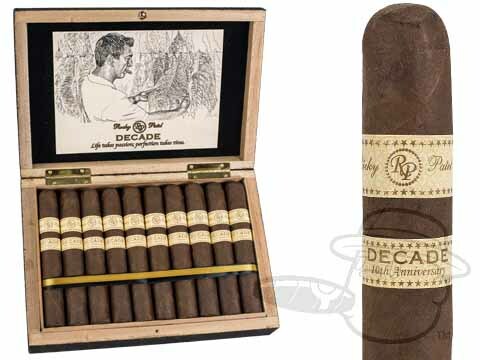 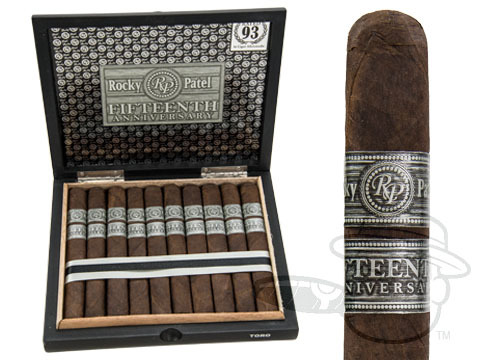 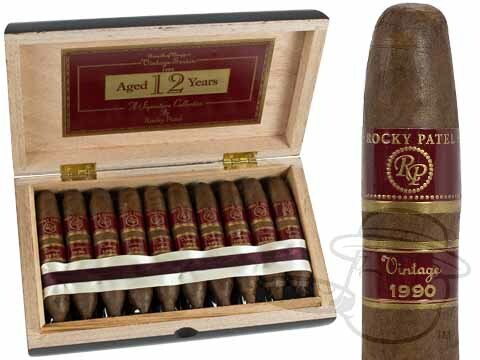 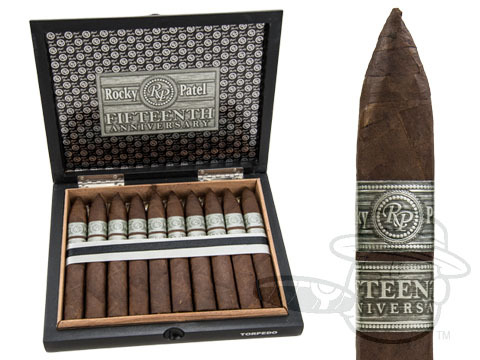 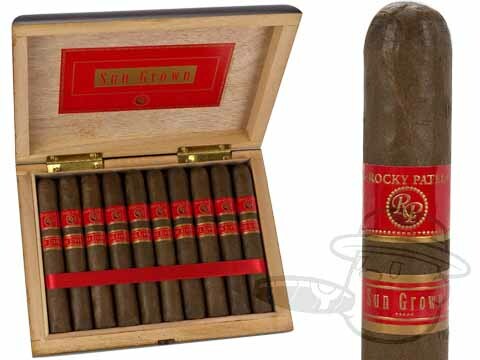 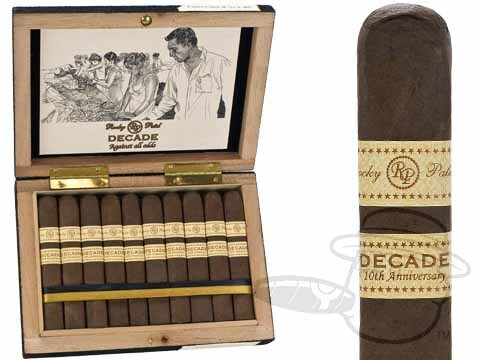 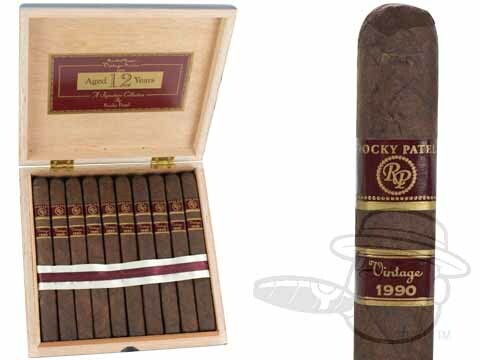 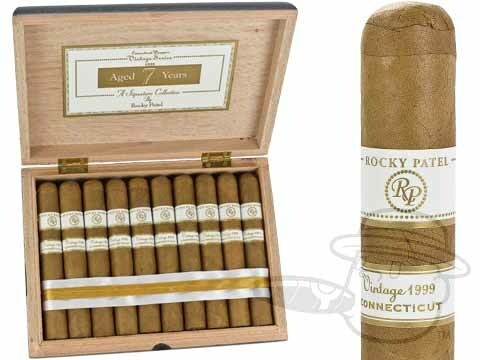 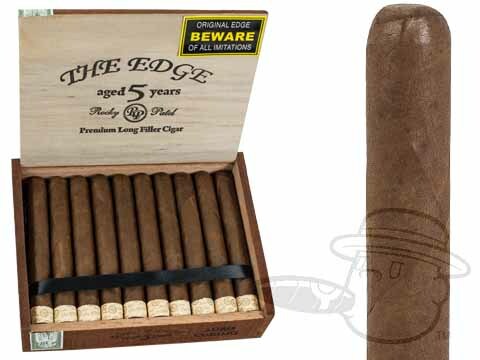 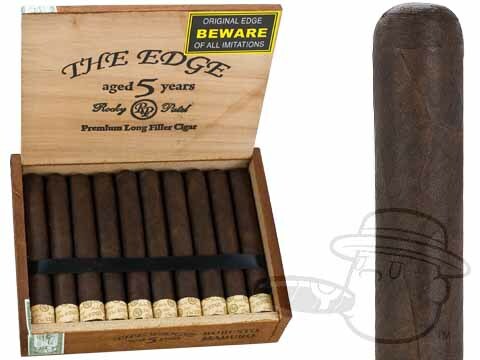 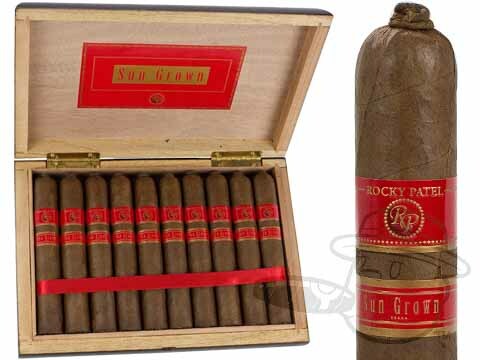 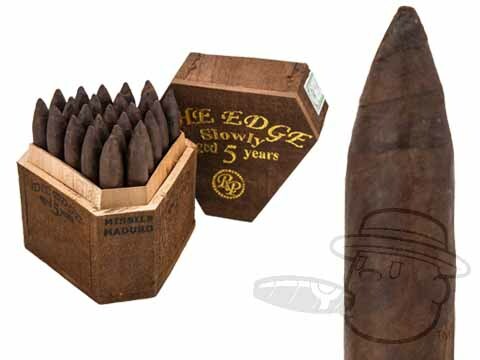 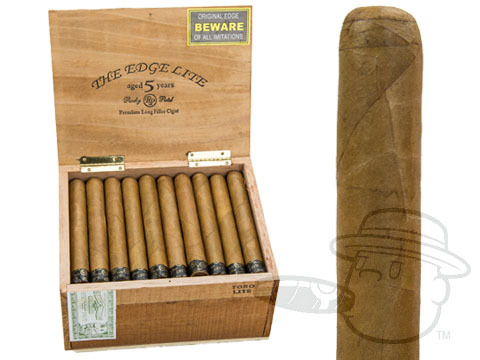 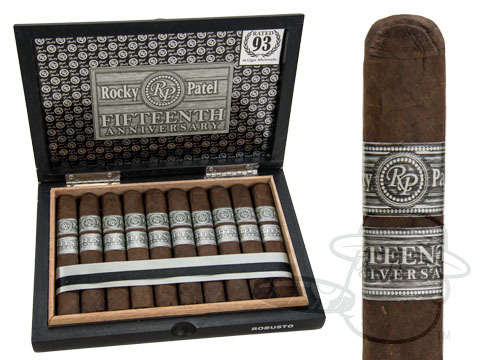 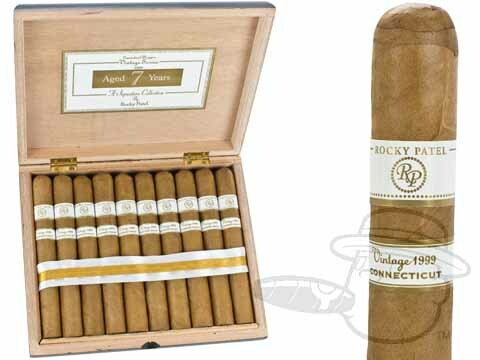 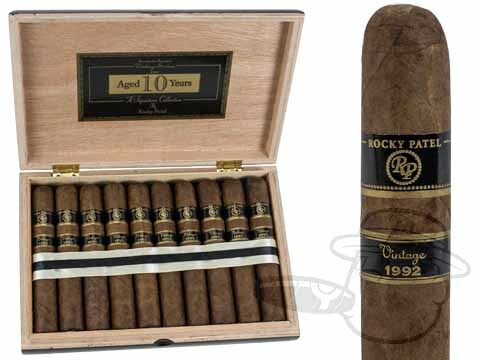 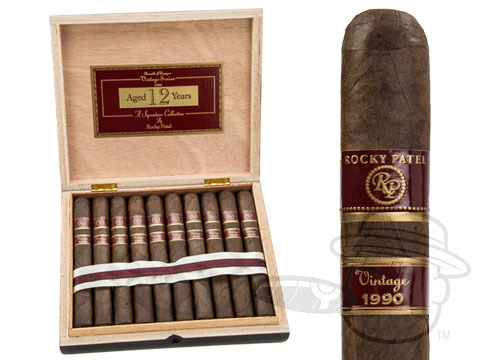 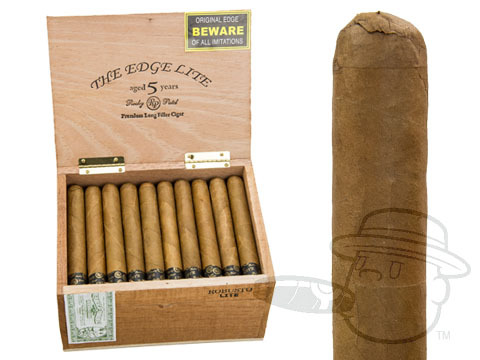 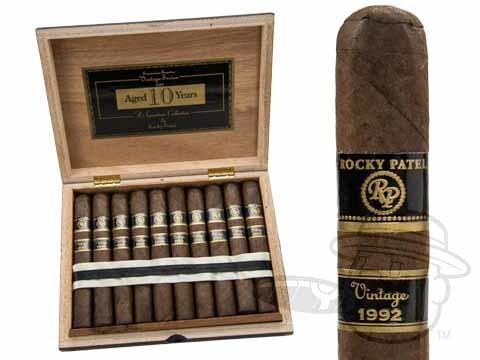 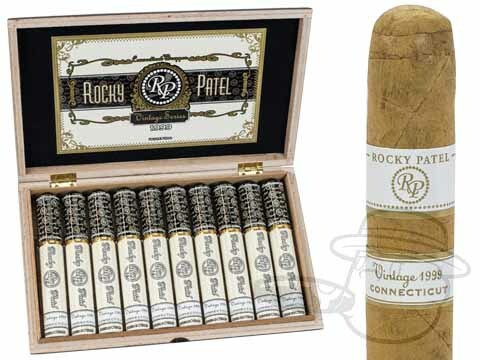 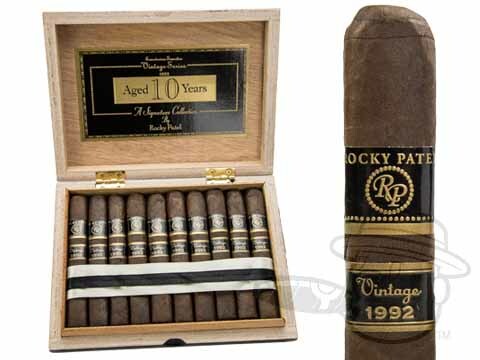 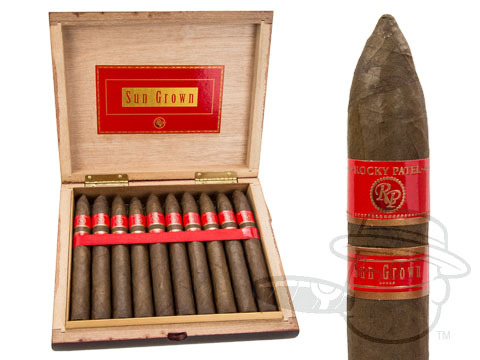 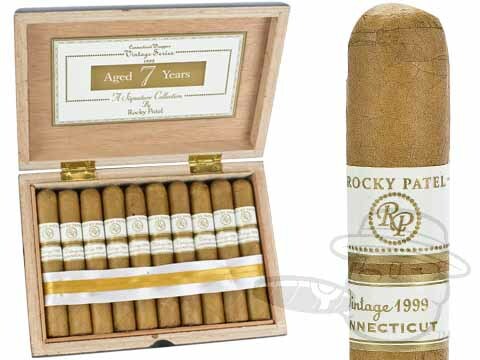 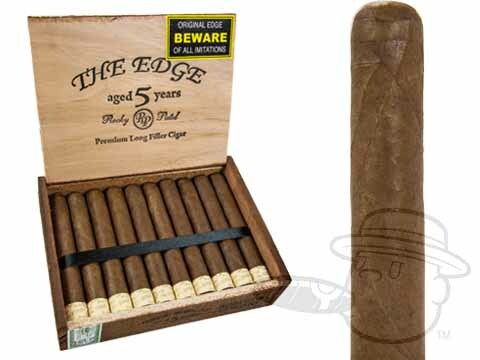 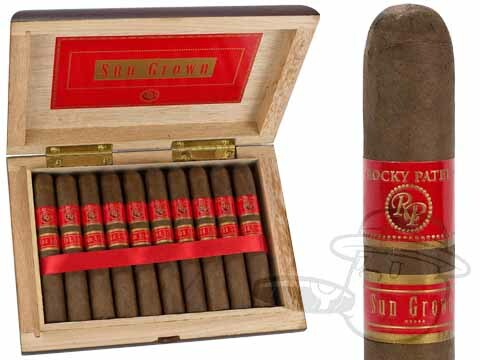 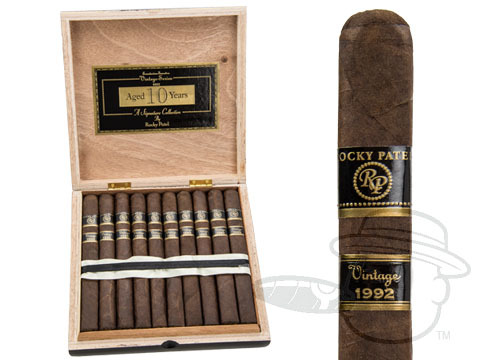 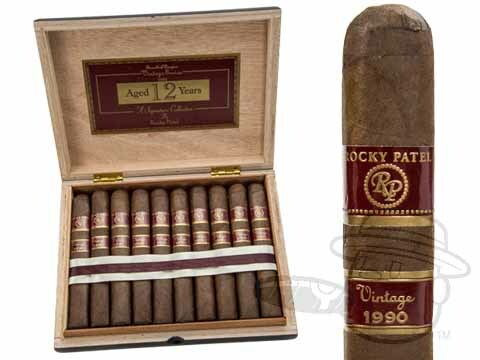 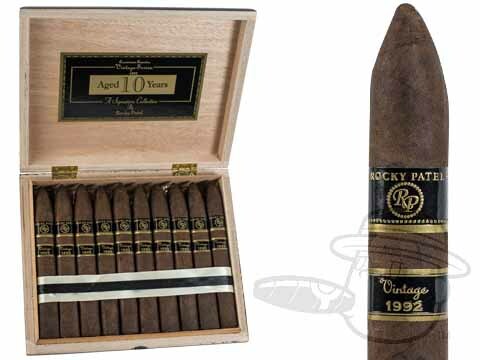 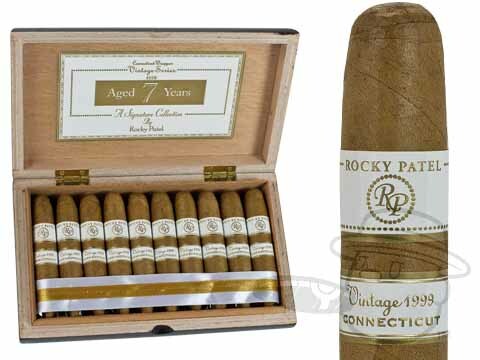 Enjoy Rocky’s latest and greatest cigars including Twentieth Anniversary, 15th Anniversary, Decade, Edge, Vintage Series, Sun Grown, Royale, Prohibition, and more at some of the strongest discounts we’ve ever offered, up to 51% Off. 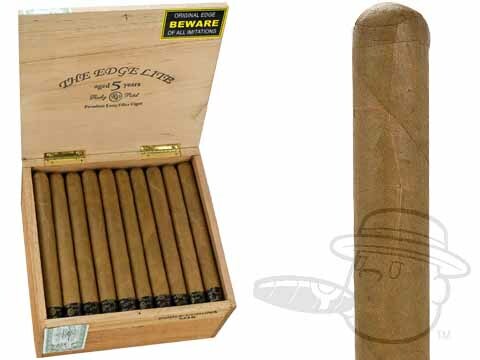 Active Sales Free Bag of Honduran Coffee w/ Kafie 1901 Cigars - Only $34.99! 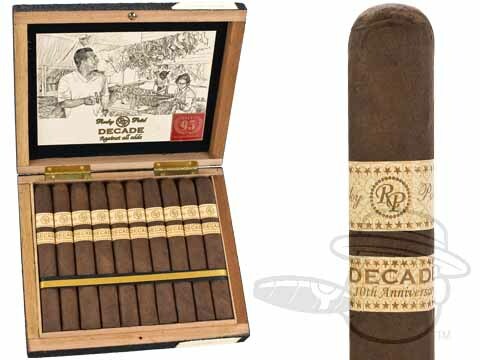 Oliva, Cain, + Nub Starting @ $24.99! 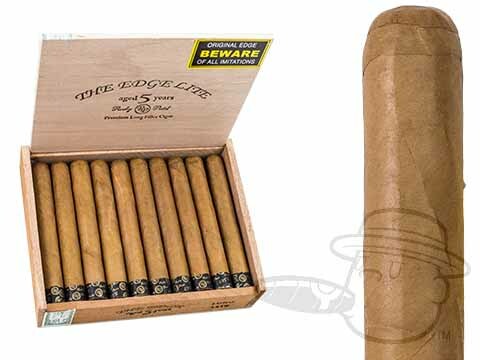 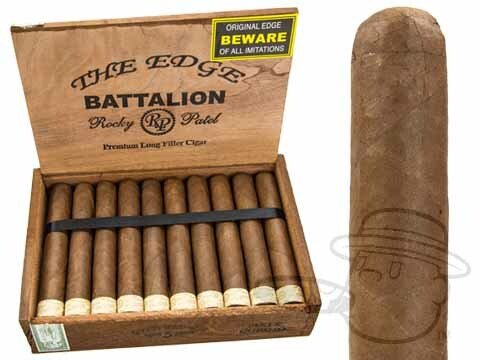 10 Free Excalibur Cigars with Hoyo de Monterrey Boxes! 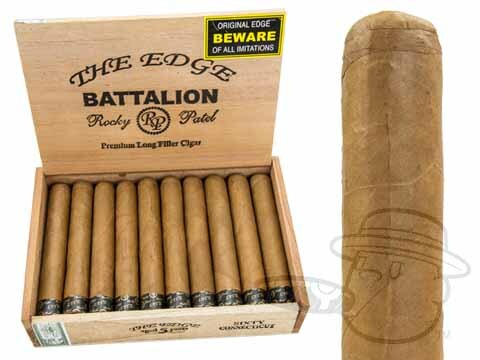 Top Cigar Tins Up To 57% Off! 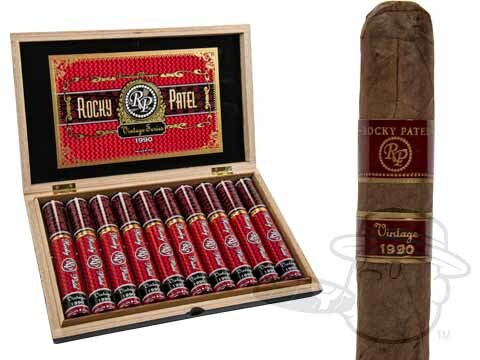 Punch, Macanudo, & More! 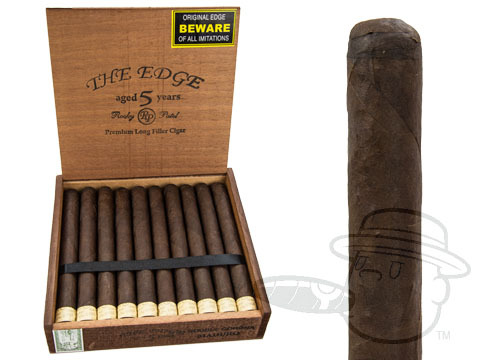 Laughable Low Prices on La Flor Dominicana - Up To 60% Off! 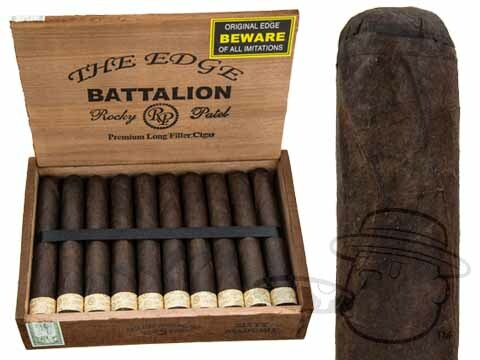 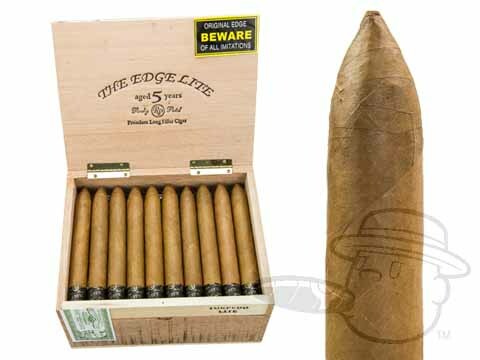 Padron Cigars Starting @ $65.99 Gurkha Legend 5-Packs - $14.99!!! 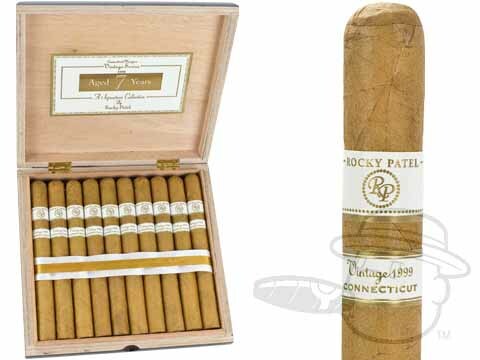 4 Days Only - 10 Free Cigars w/ Select Montecristo Boxes! 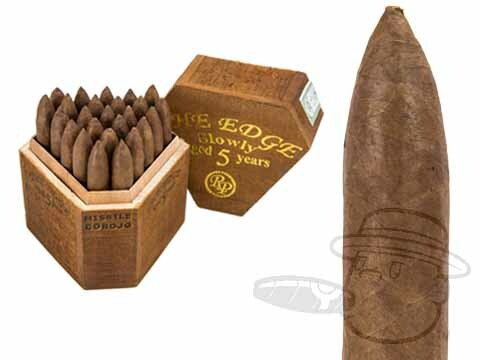 Closeout Blowout - Handmade Hits Up To 74% Off! 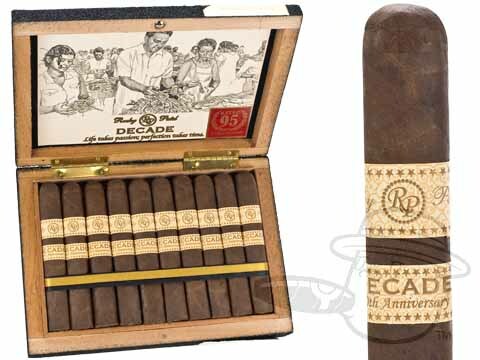 480+ Cigar Bundles Starting @ $18.99!